Dr. Wolfgang Cerwinka graduated from Karl Franzens University Graz in Austria. He then completed his residency at the University of Miami in Florida. He also completed fellowships in Molecular and Cellular Physiology at Louisiana State University in Shreveport, and Pediatric Urology at Children’s Healthcare of Atlanta and Emory University School of Medicine. 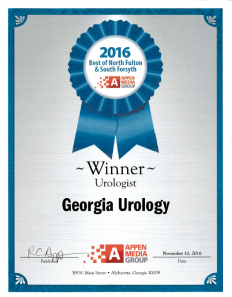 Dr. Cerwinka’s areas of urologic expertise are pediatric urology and treatment of congenital genitourinary diseases. Dr. Cerwinka has published numerous papers in leading medical journals and contributed to several text books. He also conducts research in stem cell biology and tissue engineering. 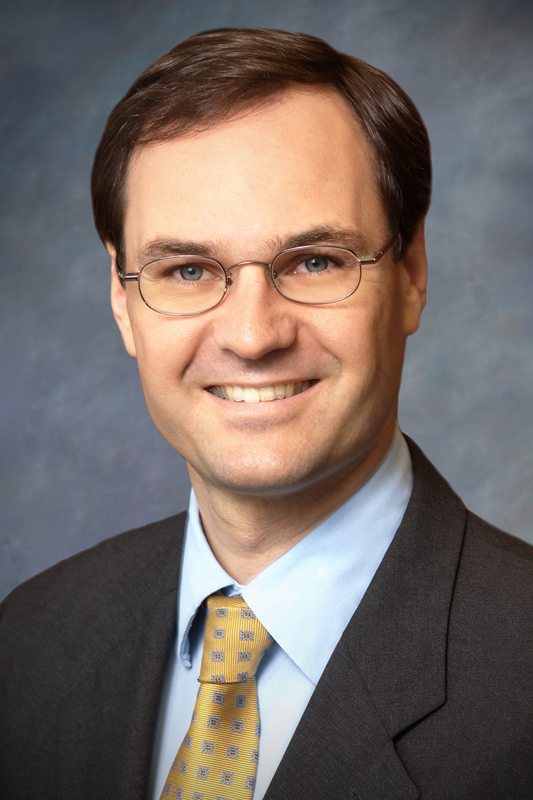 Dr. Cerwinka lives with his wife and twin boys in Gwinnett County and enjoys sailing, whitewater kayaking, and mountain biking. One of the best Dr’s office, from the staff members to the Dr Cerwinka are all courteous. A few years back, I had a very bad kidney infection. Dr. Cerwinka treated my case so well. He is so caring and amazing at what he does. I'm very grateful to have met him. My son is a patient of Dr. Cerwinka. We've had to see him several times on an emergency type basis and we have never had a problem. On top of that, the staff is always so friendly and helpful both in person and through the patient portal. I would recommend to anyone! Wonderful doctor, and staff. We had a great visit, the doctor was timely, explained everything was very patient. He answered all our quesions, and we left relieved and a lot more knowledgeable. Great doctor ! Great practice ! Dr Cerwinka is a great Dr in terms of treatment plans and knowledge. His bedside manner is also excellent. Ericka was very kind and helpful and we felt the doctor was extremely thorough and kind!